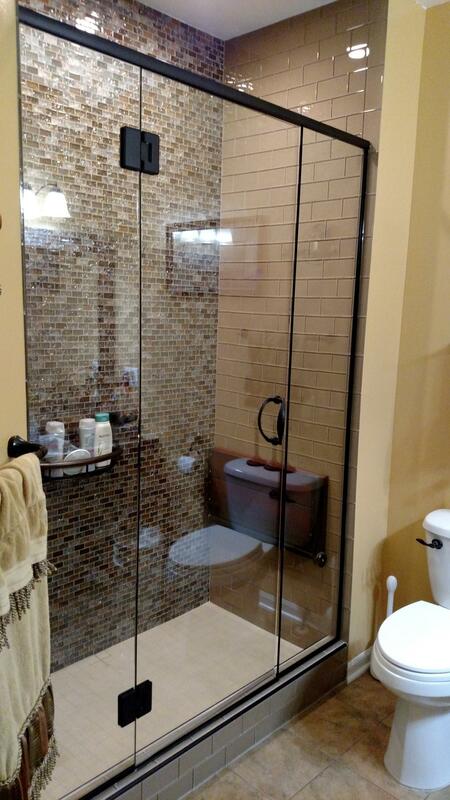 Our hinges and hardware are the most heavy-duty on the market today. 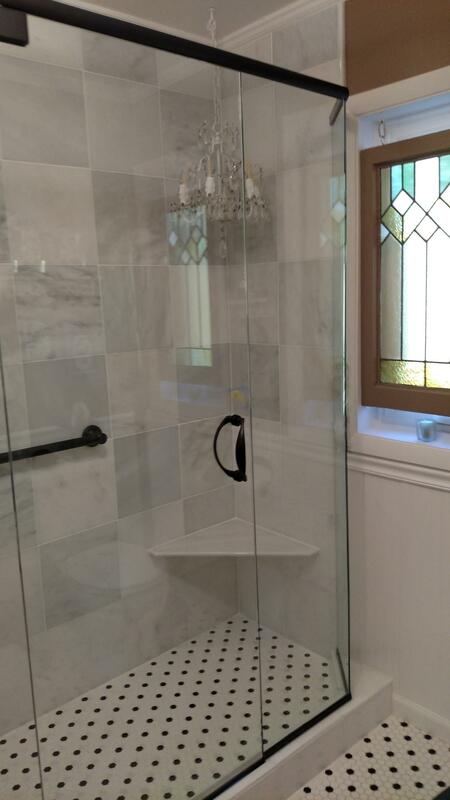 We also carry a variety of handle options to match your style! 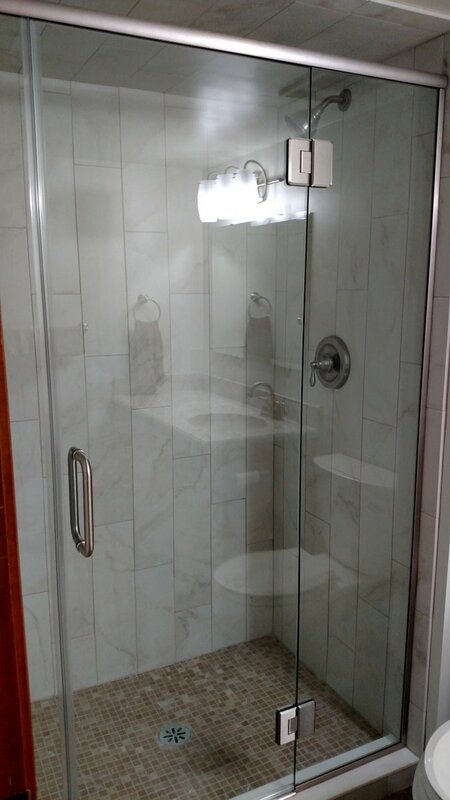 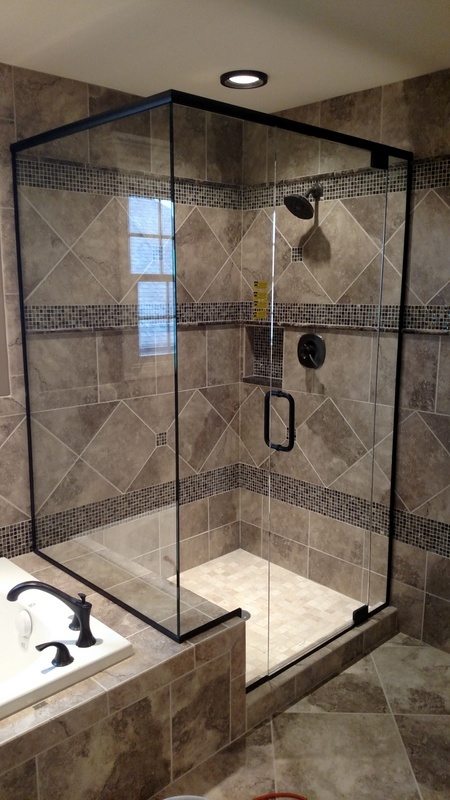 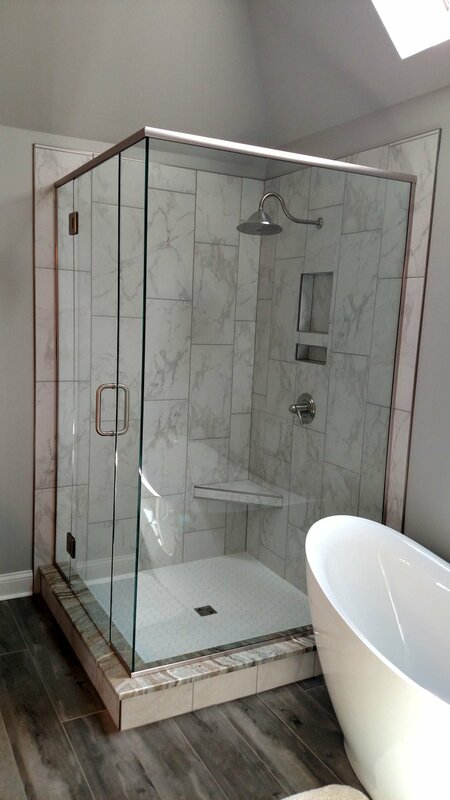 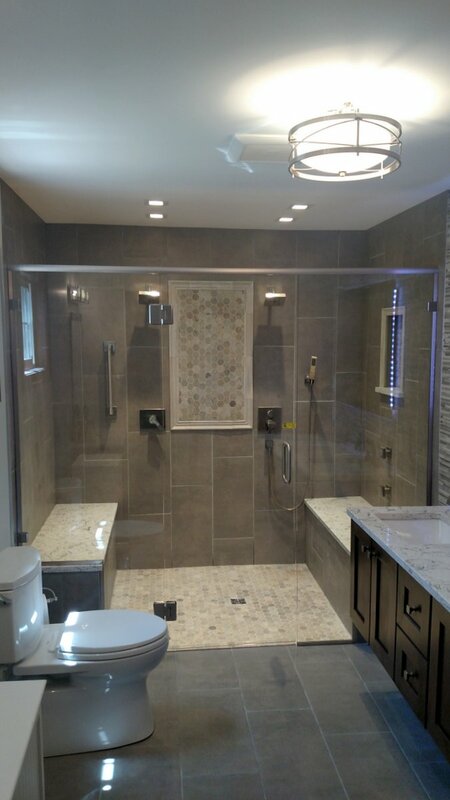 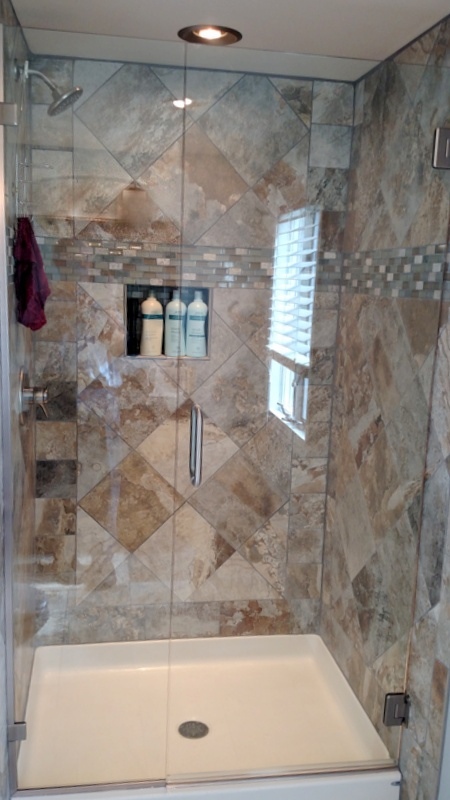 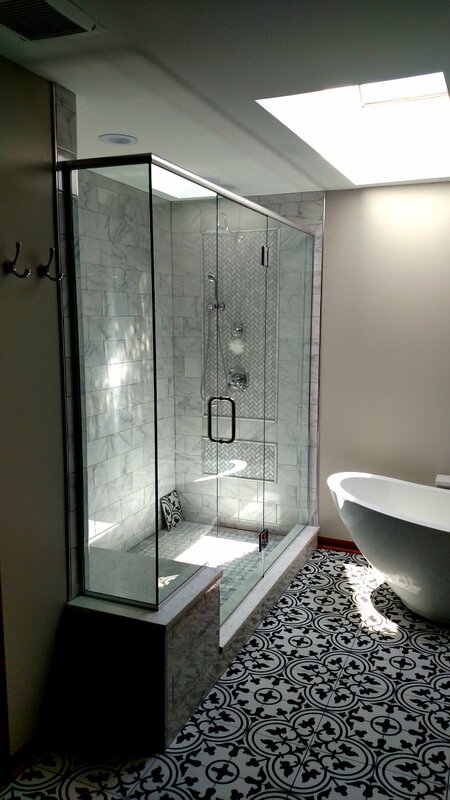 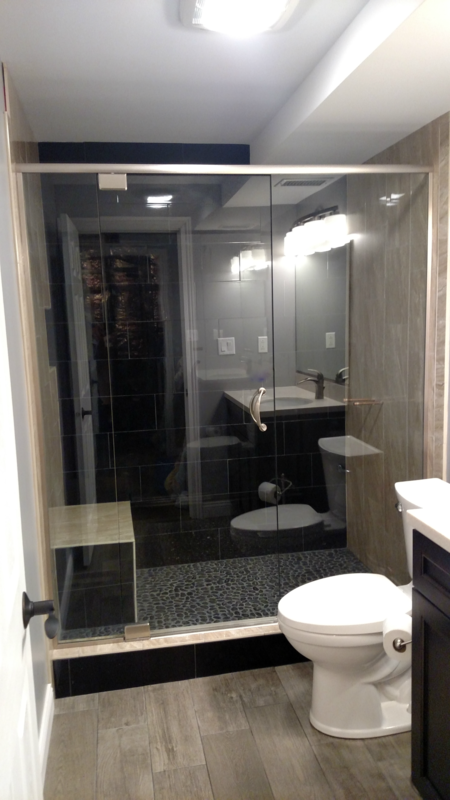 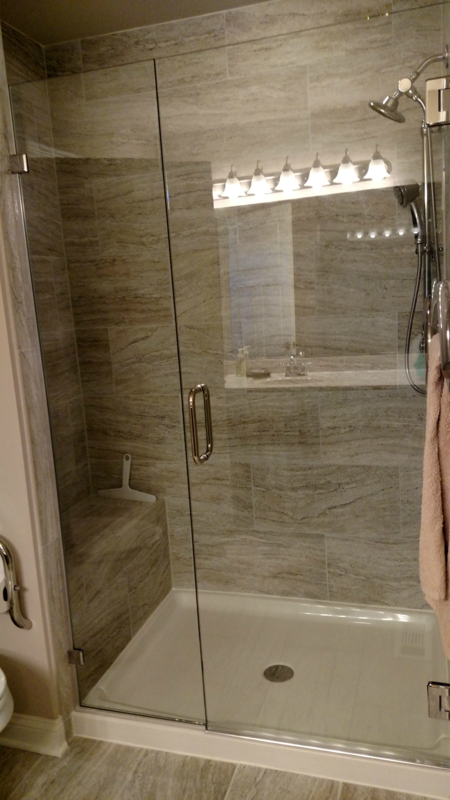 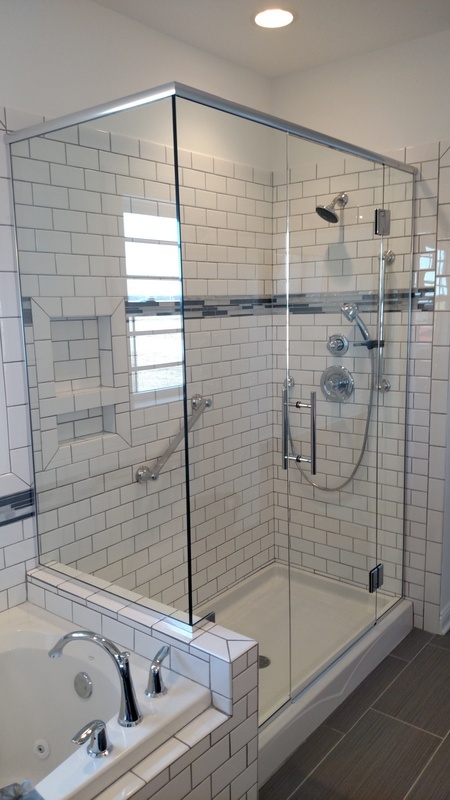 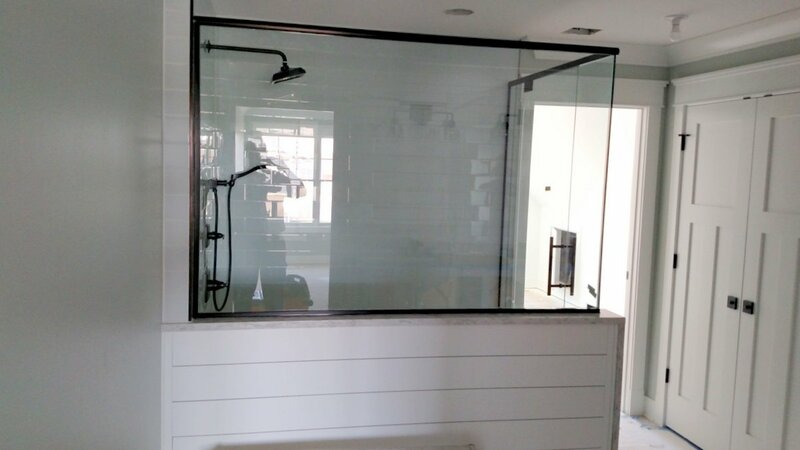 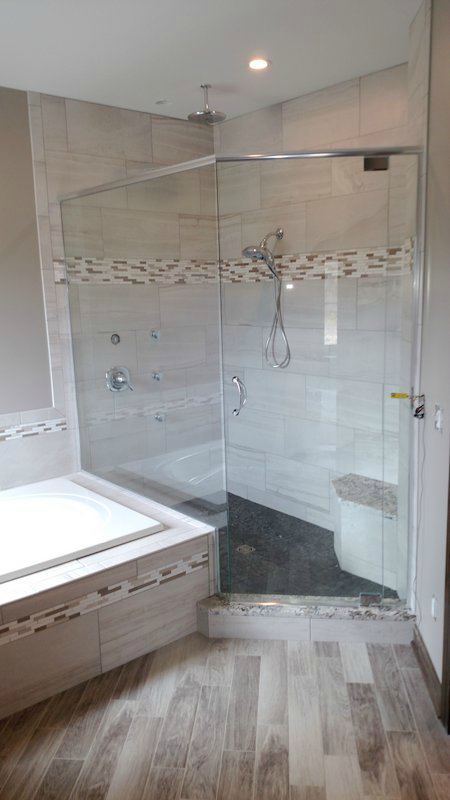 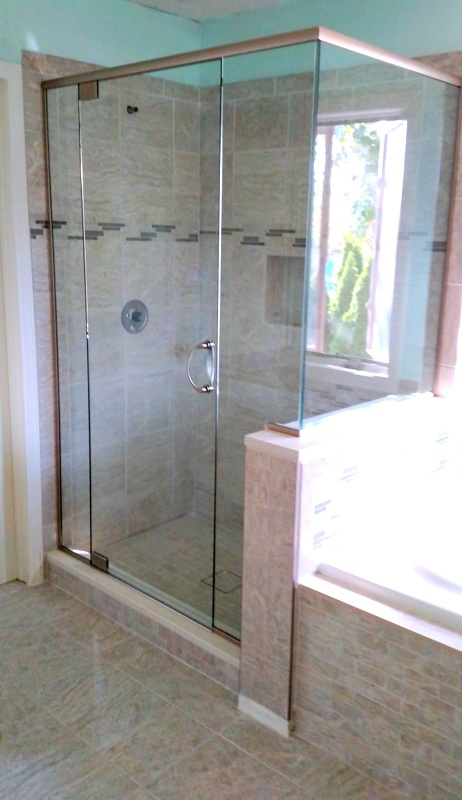 We pride ourselves on being the first heavy frameless shower door designer in Northwest Indiana. 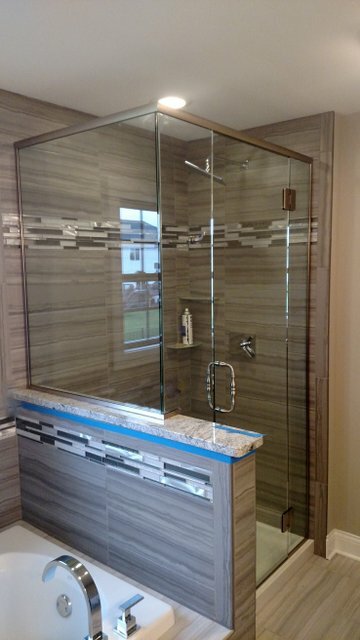 Visit our shower door studio or give us a call at (219) 365-4564 and let us see how we can help you achieve your vision.